Fråga inte vad du kan göra för samhället, utan vad staten kan göra för dig. 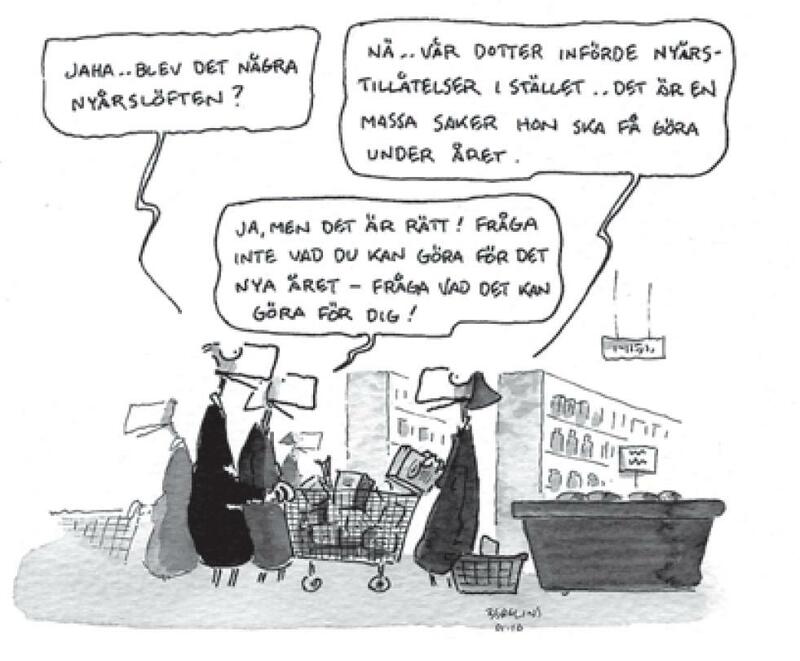 Sådana är vi i Sverige. John F. Kennedy hade blivit besviken. This entry was posted in Allmänt and tagged John F. Kennedy, staten, Sverige, USA. Bookmark the permalink. Have you ever thought about adding a little bit more than just your articles? I mean, what you say is important and all. Nevertheless imagine if you added some great pictures or videos to give your posts more, “pop”! Your content is excellent but with pics and clips, this website could certainly be one of the most beneficial in its field. Excellent blog!